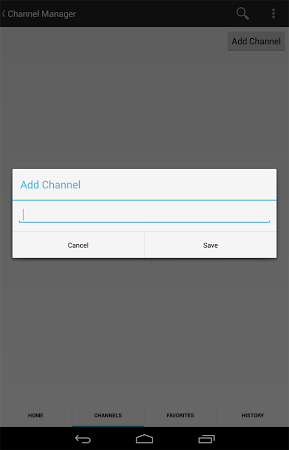 It's a video player that imports the channel data from RSS feeds. It also supports streaming to Chromecast. Unlike other video stream players, this one retrieves the video channels from RSS 2.0 feeds that have media enclosure tags which indicate the ability to perform video playing and streaming. Video player that loads and plays podcasts and media files from RSS feed. Video player with themes and Chromecast support. Video player that supports numerous video file formats like MOV, AVI, MKV, etc. Video player that comes with hardware acceleration and subtitle support. Video player for playing 3D movies in a side-by-side format.